Who, if we be faithful, Can our hope destroy? O blest God of love! On our way rejoicing, now and evermore. 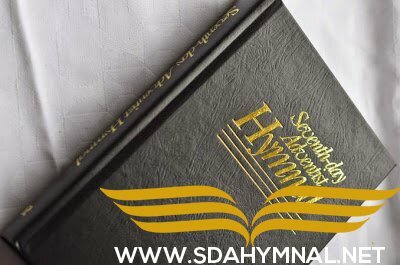 where is the play button for this particular hymn?